If you own a business, you might think that expanding it with a franchise means surrendering your position as the boss. For several years, I operated my own successful water and fire damage restoration company in Chicago, but I knew that I was ready to move to the next level. After careful research and planning, I partnered with a national franchise that demonstrated a proven track record. The business model has its challenges, but it's also been very rewarding for me and my growing family of employees. Because my experiences have been positive, I'd like to share what I've learned over the years. If you're thinking about buying a business franchise, I offer these eight points for your consideration. As an independent, you handle the trial and error process of doing business by yourself every day. Think about how much you invest in self-reliance, and balance that against the potential to expand your success. You never make a big decision without diligent research, so explore the options within your industry. I found that buying a franchise made my business part of a larger business that offers national brand recognition and an established customer base. Franchise agreements vary from one industry to another, but they all outline company requirements and levels of support. Compare the details in different agreements, and weigh them against your expectations. Once you narrow your options to two or three companies, look for a solid reputation, robust financial growth and a partner-friendly franchise agreement. The research takes time, but it's an investment in your future. You can learn a lot about a franchise before visiting its website. There are a number of franchisee associations that network online and provide candid snapshots of organizations with questionable reputations. 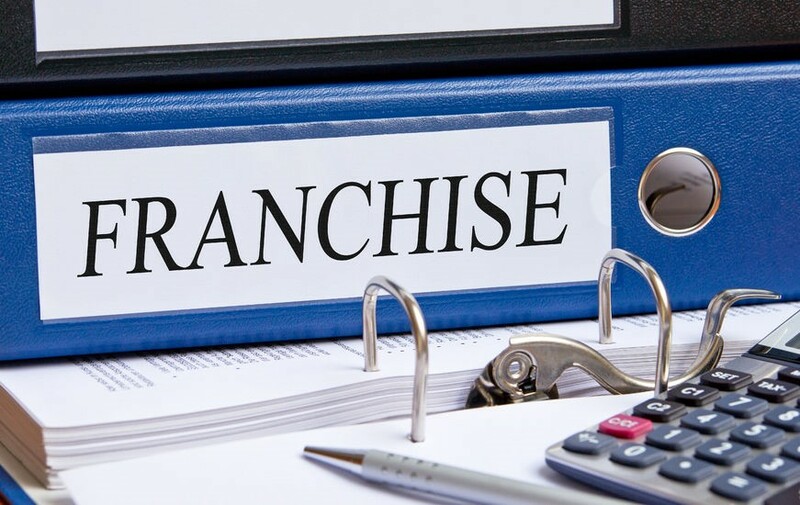 The FTC requires that franchise businesses make a Franchise Disclosure Document available to prospective buyers. Visit a company's site, and download its FDD to learn about turnover and failure rate details. While the idea of buying into a franchise seems expensive, it can cost less than financing a new business on your own. My company was already established, but I considered my franchise license as an investment, and it paid off well enough that I recently purchased a second license. You also pay franchise royalties, but you receive a lot of support in return. Don't expect to make money the first week. Instead, work out financial plans that let you transition smoothly to your new business model. A successful franchise maintains its strong market position by making sure that you have the training and tools you need to deliver the best products or services. This support helps my cleaning and disaster restoration company stay up to date with the latest industry certification, techniques and equipment. 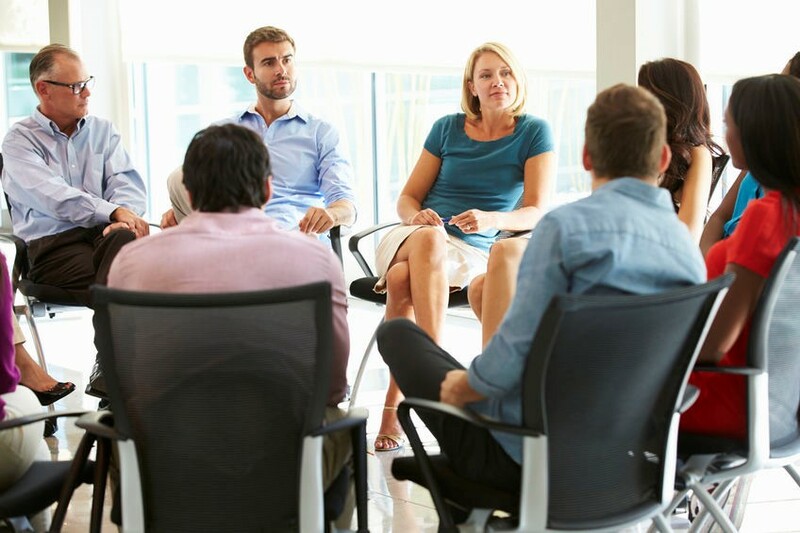 You should also expect a strong franchise network that provides cutting edge marketing and financial strategies through conferences and workshops. This kind of collaboration builds professional relationships, generates leads and increases your customer base. I work closely with my business development manager to make sure that my operations meet franchise standards. I understand my responsibilities to deliver my best and maintain the company's reputation. While there are a few restrictions on how and where I do business, they never compromise the professional commitments I have to my customers or the quality of my work. Most potential franchisees are surprised at the freedom that comes with a buy-in. When you become part of a franchise, you're expected to uphold company standards and meet financial obligations, but you're still the boss. Hiring and firing are up to you, and you make all the day-to-day decisions. As an independent operator, you do everything by yourself. You have to keep up with the latest industry trends while you handle marketing, juggle finances and expand business. As a franchisee, you do everything with the backup of a partner organization that wants you to succeed. Because ServiceMaster is a nationally recognized brand, its big name implies that I make hundreds of millions of dollars every year. Sometimes, new customers think that I own the company. They're surprised to learn that I run a small, family-owned and operated business with my two franchise licenses. When you operate a franchise, you go through the same hard times and face the same problems that affect independents. However, you're generating your own revenue and building your own success with a backup system that's there for as long as you're in business. Running a company isn't easy, but you can go further and achieve more when you have solid support. The level of security that comes from buying a franchise can make a big difference in your future. I operate ServiceMaster Restoration by Zaba for myself and my teams, but we're not by ourselves. Even my employees think of our franchise as an extension of our professional family. That tells me that this business model is working very well for my company, and I look forward to moving up to the next level of success.